Gather your friends, family and dogs and head to the Segerstrom Center for the Arts in Costa Mesa, CA on Saturday, April 13 for the 2nd annual DogFest in the Los Angeles-Orange County area. Registration is free. Everyone is invited to join us for a day of fun, festivities, inspiring speakers, dog demonstrations, performances by Segerstrom Center groups and casts, music, food and more! 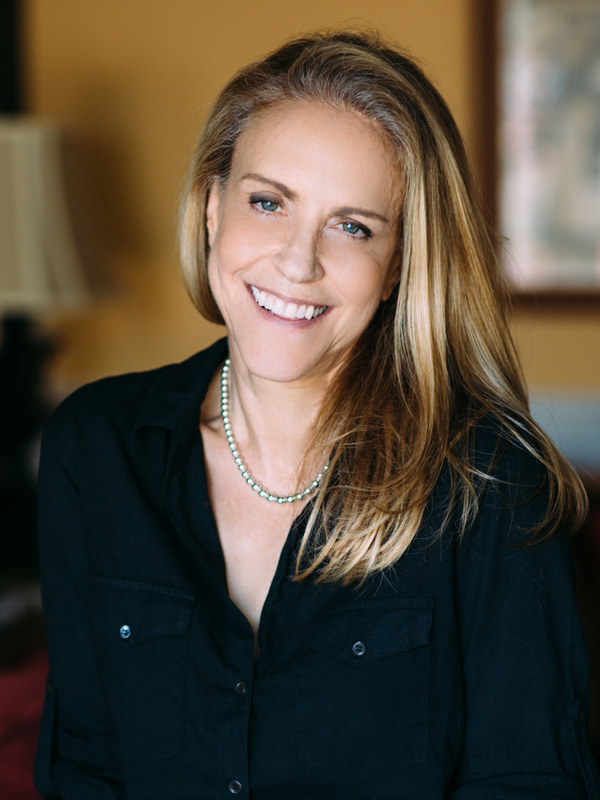 Laura Numeroff, the #1 New York Times author of If You Give a Mouse a Cookie, will be this year’s Honorary Chairman. She will read and sign her newest children’s book, Raising a Hero, about a puppy with a lot to learn on his adventure of becoming someone’s life-changing friend and helper. Whether you have a dog or simply love them, spend the day at DogFest and celebrate our canine friends and heroes that bring joy to our lives. All funds raised benefit Canine Companions for Independence and their mission of matching assistance dogs with children, adults and veterans with disabilities, free of charge. These expertly-trained assistance dogs make a profound impact through the jobs they do like opening doors, picking up dropped items, alerting to sounds and much more. 12 p.m. – DogFest Orange County ends, see you next year! Stay tuned for more additions to DogFest Orange County! Parking is available in three structures surrounding Segerstrom Center for an all-day fee of $12. Interview with Facility Team Sharon & Meredith from Redondo Police Department. Performances and special appearances by Segerstrom Center for the Arts groups and casts.